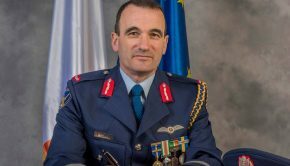 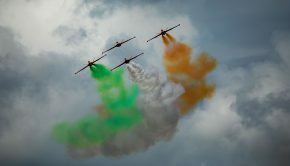 An aviation display of international standards will return to the skies over west Limerick this summer as the Foynes Air Show is expected to soar to new heights. 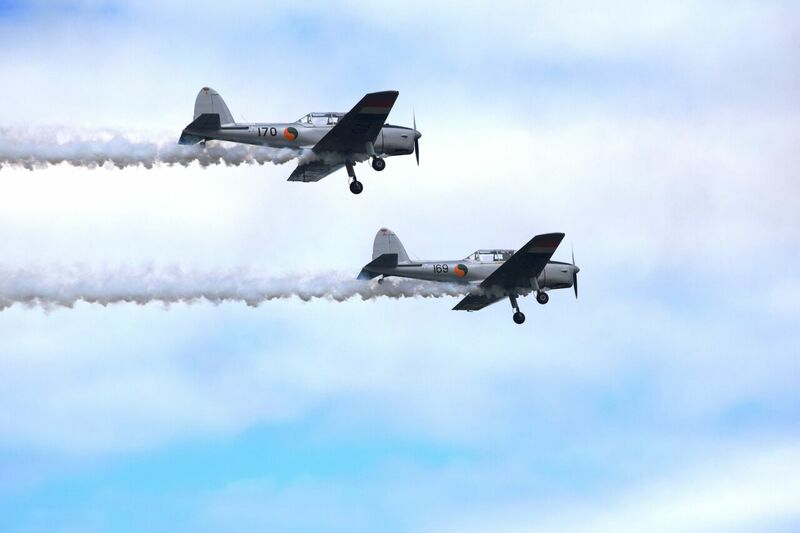 The fifth Foynes Air Show, which is supported by the IAA and is part of the IAA’s #AviationIreland weekend with the Bray Air Display, will take place on Saturday 28th July. 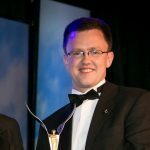 The Limerick event has already attracted more than 13 world renowned acts, with more yet to be confirmed. 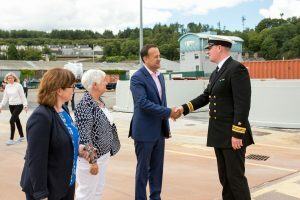 An Taoiseach Leo Varadkar TD was among the crowd at the 2017 event that looked to the clear skies over west Limerick at a unique display of 16 awe-inspiring acts by 30 aircraft. 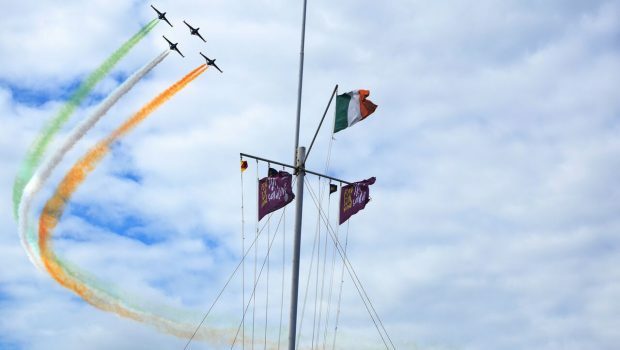 Last year’s show broke all records attracting 30,000 people from all over Ireland to the picturesque maritime village of Foynes. Among the crowd at the 2017 event was Taoiseach Leo Varadkar who described the Foynes Show as the perfect way to celebrate the rich aviation history of Foynes and its location on the Wild Atlantic Way. 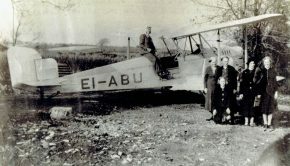 The IAA is a supporter of the Foynes Air Show as part of its #AviationIreland campaign to promote aviation across the state. 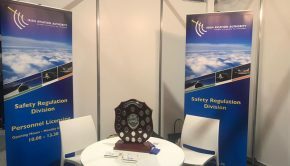 The show is also supported by Limerick City & County Council, Shannon Airport, Shannon Foynes Port Company, Bord Fáilte, and many other aviation companies and local industry.